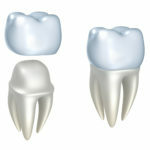 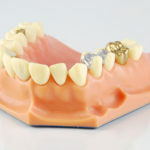 There are several types of crowns: Porcelain fused to gold, all Porcelain, all Ceramic, and Gold. 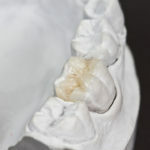 In the past, the porcelain fused to gold (tooth colored crown) was the most highly used. 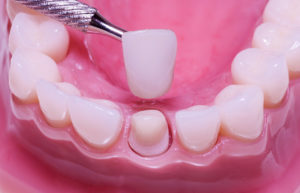 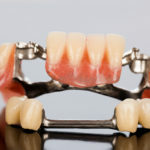 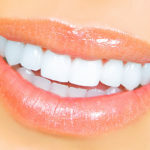 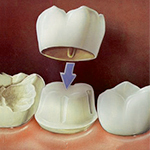 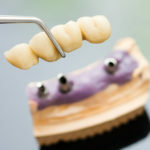 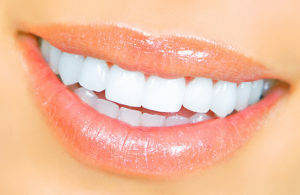 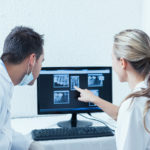 With improved technology and materials, the all Ceramic crowns now have many advantages. 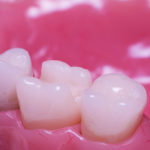 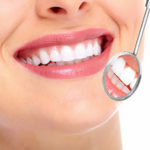 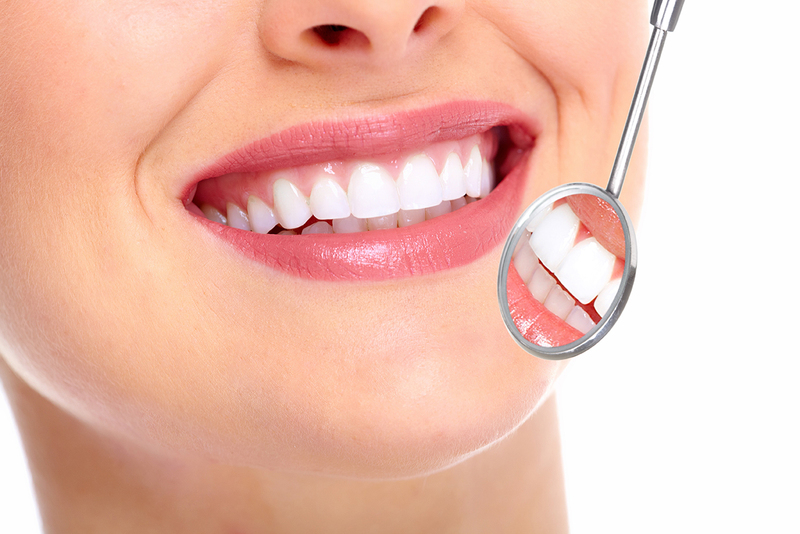 They are stronger, more durable and provide a better esthetic and cosmetic result. 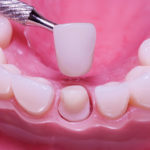 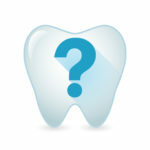 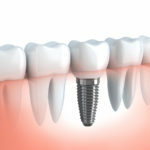 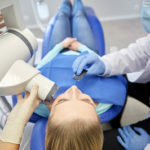 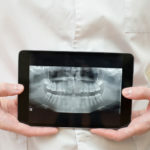 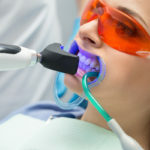 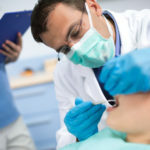 They can last many years, but like most dental restorations, they may eventually need to be replaced. 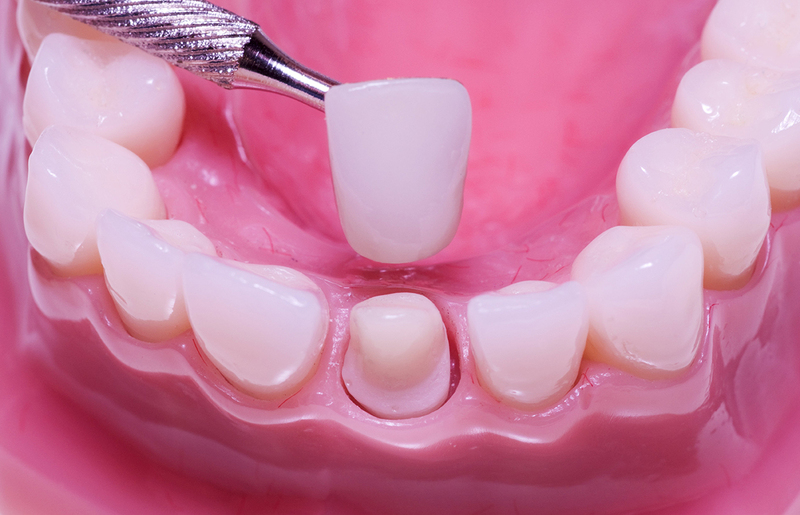 Ceramic crowns are made to match the shape, size, and color or your teeth giving you a natural, long-lasting beautiful smile.